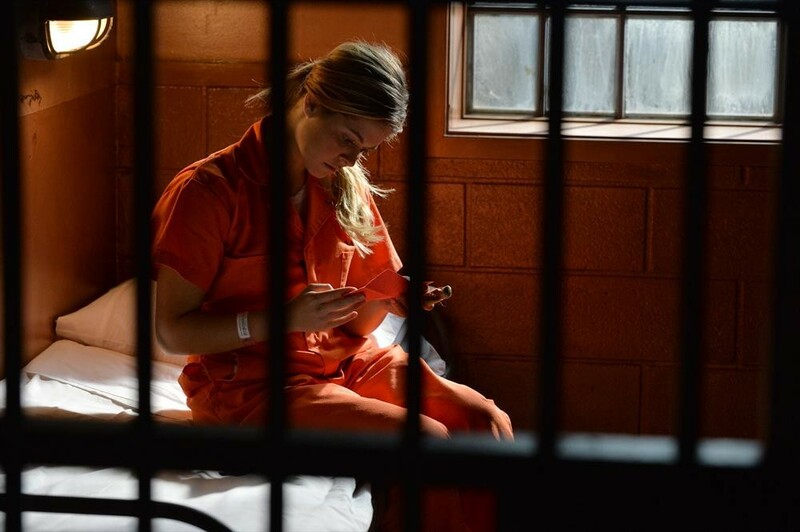 You are here: Home / Television / ABC Family / Will The Pretty Little Liars Be Able To Get Ali Out Of Jail On All New Episode? — Previews!! « Models Behaving Badly On All New ‘Chasing Life’– Sneak Peeks! !